That explains it best. Anything in a sequence (just about anything!). 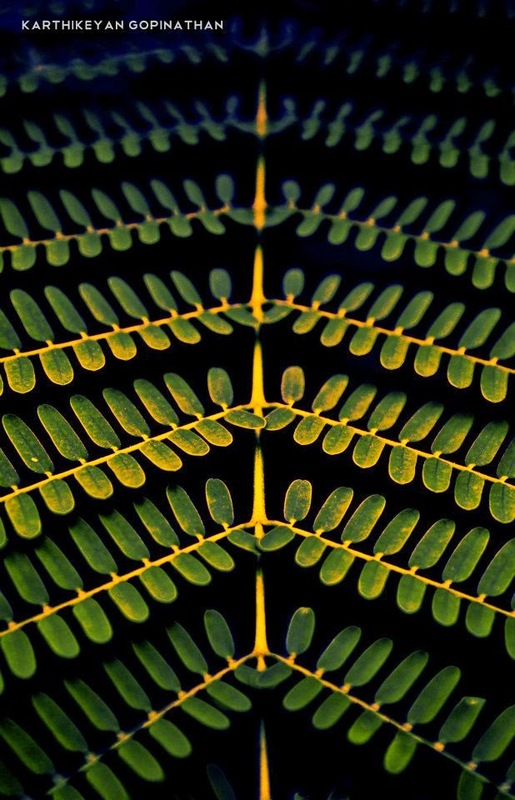 Could be a row of leaves, repeated circles, swirls...you get it.